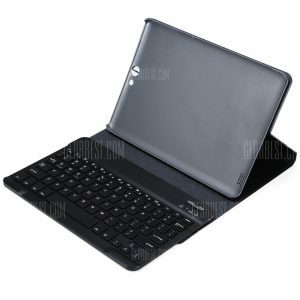 Bluetooth Keyboard a 17.26€ -17%! 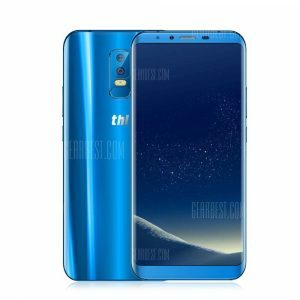 THL Knight 2 4G a 152.21€ -12%! 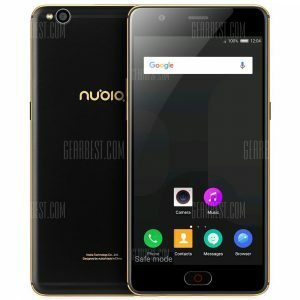 Nubia M2 Lite NX573J a 110.05€ -18%! 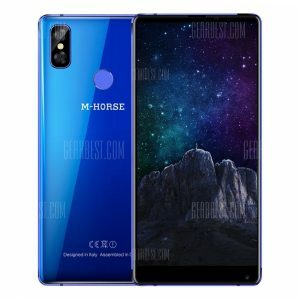 M – HORSE Pure 2 4G Phablet a 141.16€ -11%! 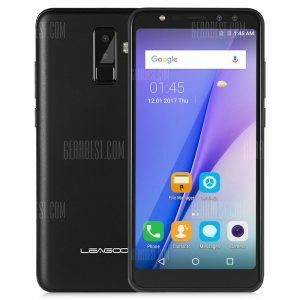 LEAGOO M9 3G Phablet a 69.48€ -10%! 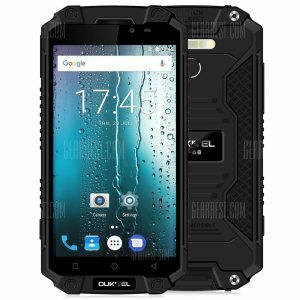 OUKITEL K10000 max 4G a 211.85€ -12%! 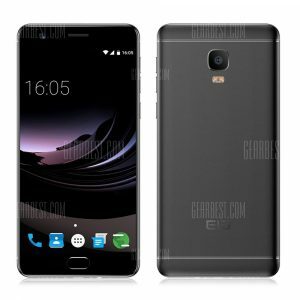 Elephone P8 MAX 4G a 140.55€ -16%! Xiaomi Redmi 4A 4G a 89.82€ -16%! 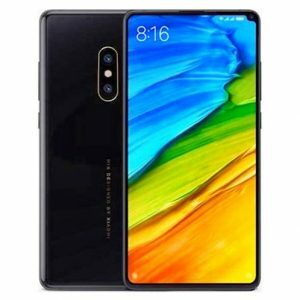 Xiaomi Mi Mix 2S 5.99 – Black a 560.16€ -11%! 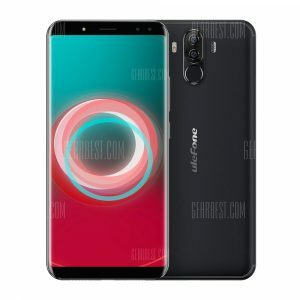 Ulefone Power 3S 4G a 157.61€ -16%!